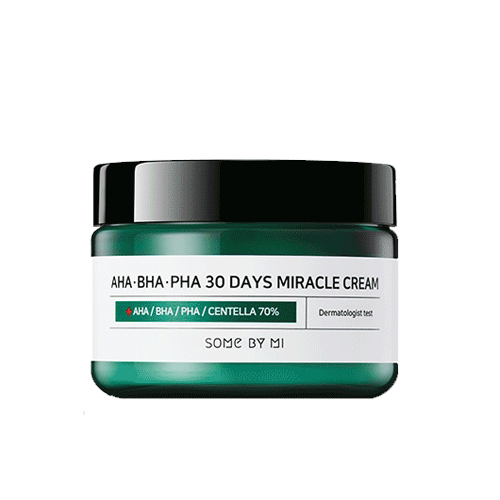 AHA, BHA, and PHA ingredients reduce unnecessary waste materials on the skin surface and pores. It helps to revitalize the turnover cycle of skin. It absorbs quickly to the skin and does not become sticky. It does not have a burden on the skin even if layered with several other cosmetics. Take a proper amount, apply it over face and pat lightly to absorb.